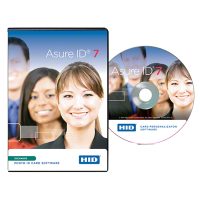 We carry a variety of ID card software options to help you create unique yet secure ID cards and badges for your business or organization. ID card printer software helps you to identify and track people and visitors. You can design and print your own ID cards or badges specific to your company or business. You can print barcode labels on your ID badges if needed. 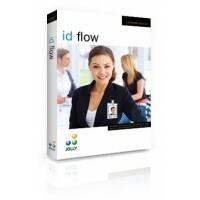 ID card printer software can also assist you with tracking inventory, attendance or more. If you need assistance in determining which ID card software is best suited for you, please feel free to contact us.